For the entire area of the county of Rooks, including the towns of: Damar, Palco, Stockton, Plainville, Woodston, and Zurich. The Rooks County E-Communities program was created through a Kansas Center for Entrepreneurship Tax Credit Program in 2015. It is a project instituted through the Rooks County Economic Development (RCED) office and administrated through the Northwest Kansas Planning and Development Commission to encourage and develop entrepreneurial activity within Rooks County. Eligible projects include startup businesses, business transfers of ownership, or existing business expansions. Low interest loans, zero interest loans, and community development grants will be offered through the fund. Loans with a low interest rate and no-interest rate are, by far, the most common funding tool. Assume the applicant needs a total of $60,000. The applicant has $10,000 of their own capital, requiring the applicant to borrow $50,000. Of the $50,000, the E-Community can provide no more than 60% (with a maximum of $75,000 to any applicant). The E-community cannot provide funding without a funding partner or combination of funding partners such as a financial institution or community funding source (i.e. local banks, Northwest Kansas Development and Planning Commission.) 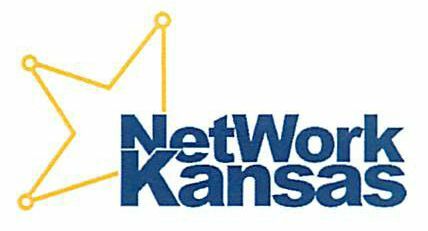 Members of the E-Community team can help entrepreneurs and small business owners locate and work with those Network Kansas partners to assist in providing the matching amount. Applicants requiring assistance completing the application or in supplying recommended attachments are encouraged to contact the Rooks County Economic Development office. Description of how the funds will add resources, add jobs, increase tax revenue, and/or the community benefits of the project. The Rooks County E-Communities Financial Committee is charged with making decisions in regards to the applications and funding. The E-Communities Financial Committee will review on-time and complete applications. Once applicant receives preliminary approval from the local Rooks County E-Communities Financial Committee, the project paperwork will be given to the Northwest Kansas Planning and Development Commission (NWKPDC) and any follow-up needed by Network Kansas officials prior to releasing funds will be completed by NWKPDC as the administrating organization for loans and grants from this fund. A manager of NWKDPC will notify the applicant and collect any additional information that is required. They will then forward the application with a check request to the Kansas Center for Entrepreneurship. Applicants who have been denied funding will be provided a list of comments and recommendations that can be addressed. Revised applications may be submitted to the review board after 30 days from the initial presentation of the application. 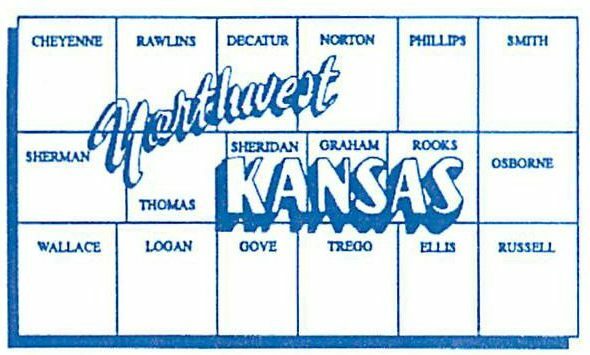 Northwest Kansas Development and Planning Commission (NWKDPC) will provide administrative support to the Rooks County E-Communities Fund Program and will supply Network Kansas a list of approved businesses, loan and/or grant amounts, as well as the application and criteria used in the approval process. 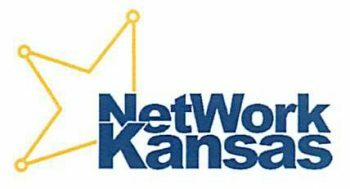 Network Kansas Business Trakker software database. Rooks County Economic Development will provide technical assistance for NWKDPC. Semi-annual follow-up can be expected by a Network Kansas Counselor.